The <?xml:namespace prefix = "st1" ns = "urn:schemas-microsoft-com:office:smarttags" />Village of Seneca has a lot to offer to visitors to our area. The I&M Canal State Trail provides a great adventure for nature lovers, historians, photographers, hikers, bicyclists, joggers and snowmobilers. Visitors can follow this 61.5 mile state trail and enjoy many scenic views of the canal. In addition to several outstanding marinas, Seneca also has a wonderful free public boat launch with access to the river, shelters for picnic lunches and a safe, clean dock. Crotty Park has a shelter that can be reserved for family reunions, graduation parties, birthday parties, etc. There is also a playground, soccer, and baseball field. We also have numerous historical attractions such as the Hogan Grain Elevator on the I&M Canal, Seneca Area History Museum, LST Memorial in Crotty Park, the Veterans Memorial Wall at the Seneca Library. What's going on in Seneca? 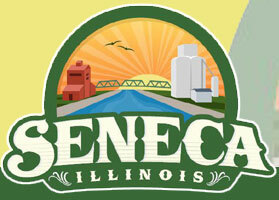 For a complete calendar of events in Seneca click here. Seneca has a variety of businesses to take care of all your needs. From gas, groceries, fishing supplies, auto repair, animal care, computer services, hardware and so much more. Please click on the picture above to view the latest Seneca Business Directory. Seneca has lots of excellent choices for dining. Dine in, dine out or have it catered! 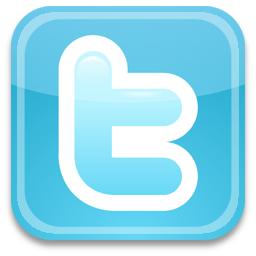 Please click above to view the latest guide to local eateries in Seneca.